Bodybuilding Warehouse stock a huge range of Combos For Women from the best New Zealand and international brands. 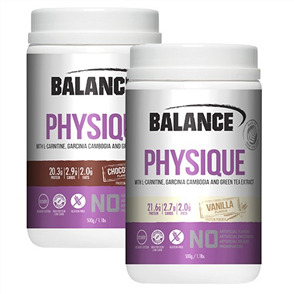 Sprint Supplement’s For Women Combo range include brands such as, Horleys, Balance, Gaspari Nutrition, MuscleTech and Optimum Nutrition. Buy online the best brands, at the best prices from Bodybuilding Warehouse NZ.